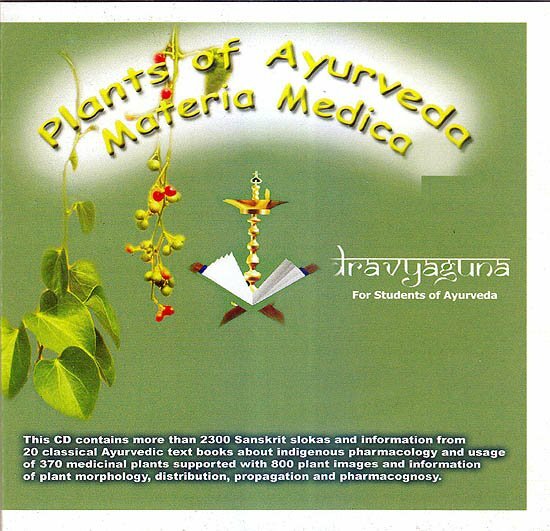 This CD on plants of Ayurveda for Bams students follows the classical method of understanding medicinal plants. This comprises Namagyana, which is the knowledge about plant Nomenclature, Rupa Gyana the knowledge of medicinal plant identification and Guna-Gyana which is knowledge of its properties and usages. This CD contains comprehensive information on 370 plants as per BAMS syllabus. It contains around 2300 sanskrit slokas with their translation on plants collected from classical texts and Nighantus. Internet Explore 5.0 or above 160-bit or higher color display adapter at 800x600 or above resolution. 3. Double click the Davya Guna .exe file in the root older of the CD-Rom.